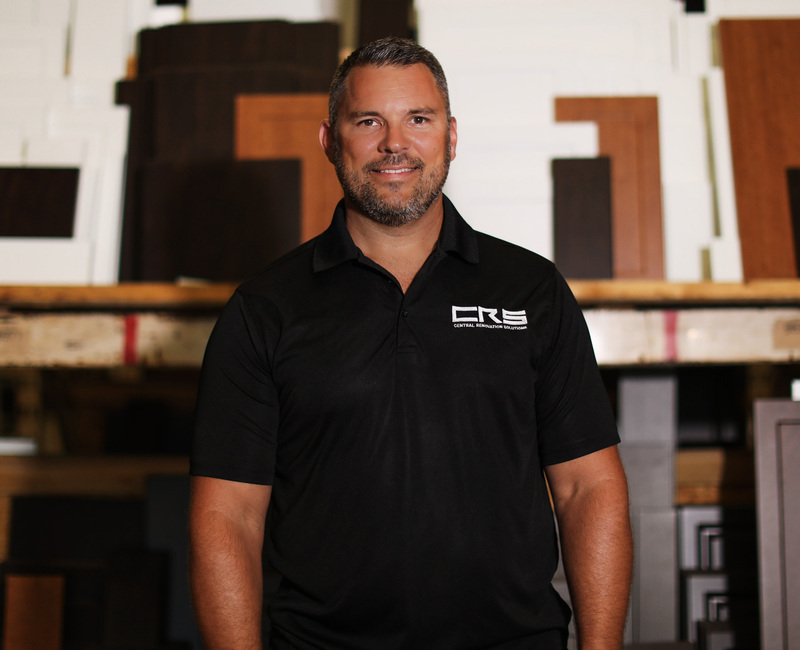 Central Renovation Solutions (CRS) is a family owned business that has been in business for almost 20 years. Our core values include faith, transparency, family, and fun. 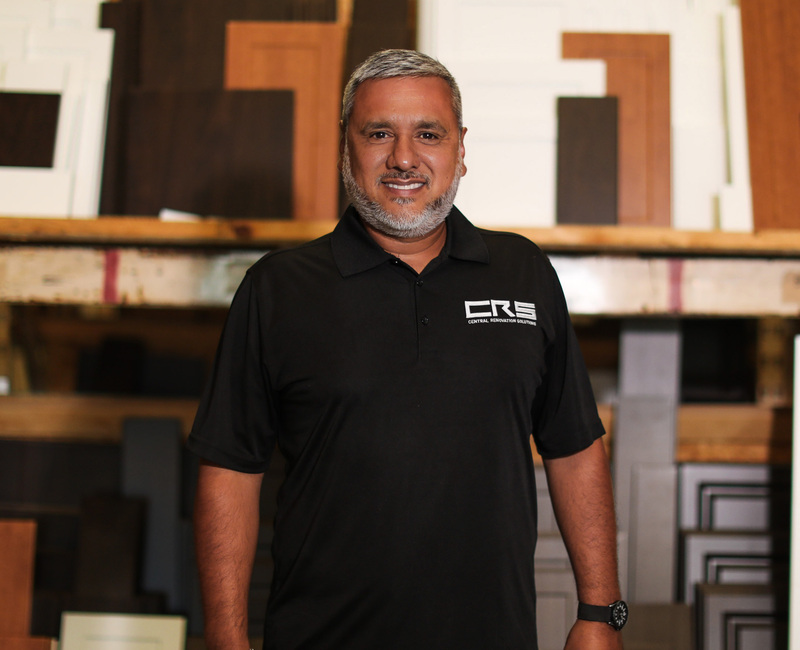 Working as a family with different personality types allows us to funnel the creativity we need to ensure that our clients are provided with a top of the line team of people who are experts in custom cabinet projects. 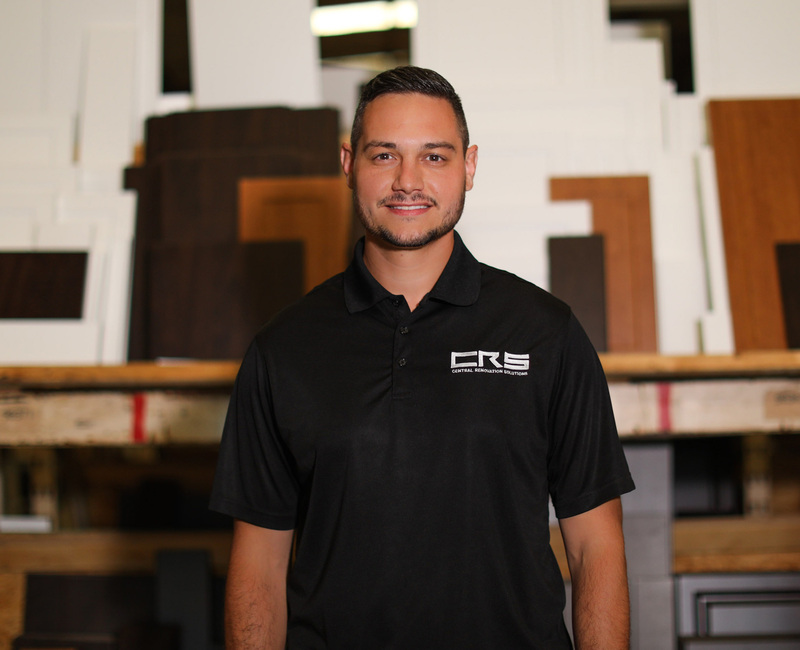 We humbly emphasize our friendliness, enjoy problem-solving, and always greet our clients with a smile! We are not afraid to say that most of our customers become friends. 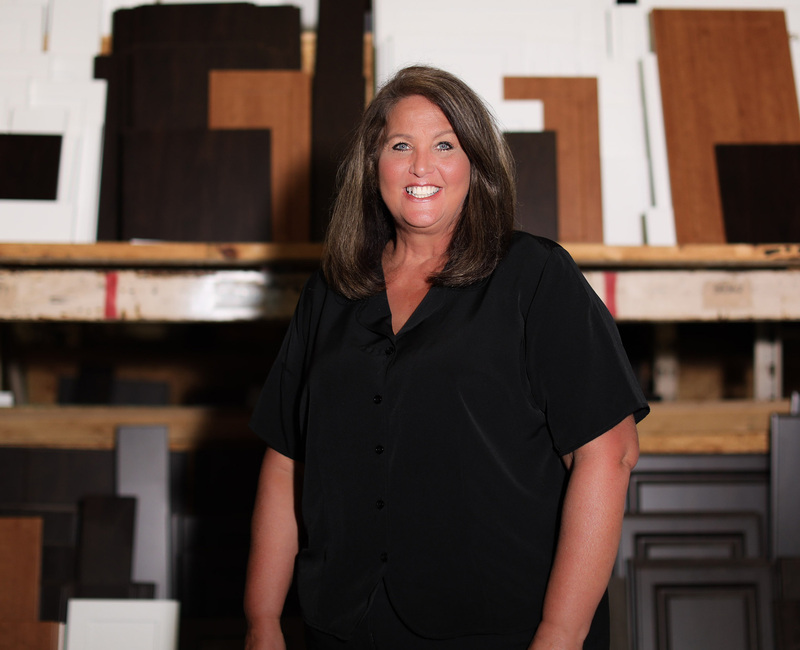 We know the ins and outs of cabinetry and prioritize keeping your best interest in mind. 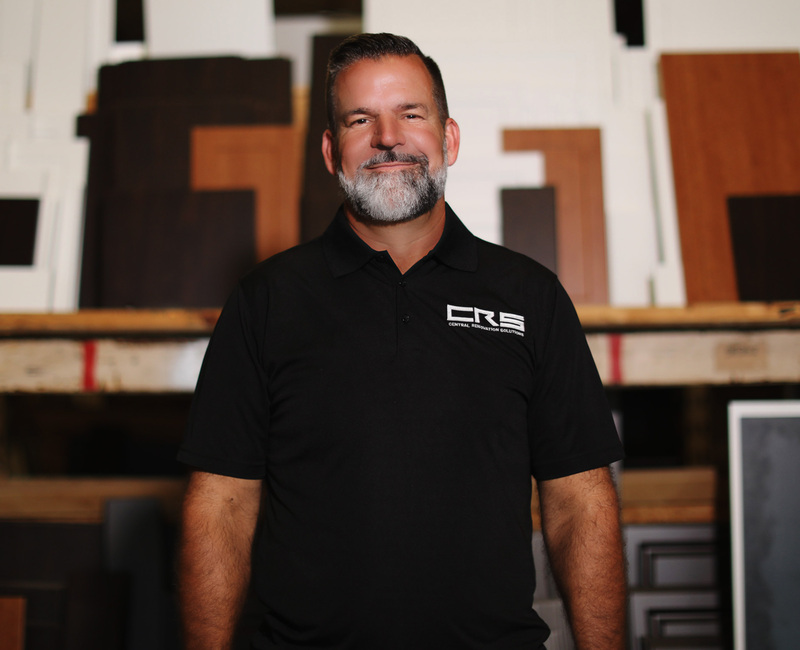 Our cabinet upgrades are focused on modern cabinet refacing rather than replacing the structure. While most of our customers are in the multifamily industry, we also provide services to commercial venues and residencies. 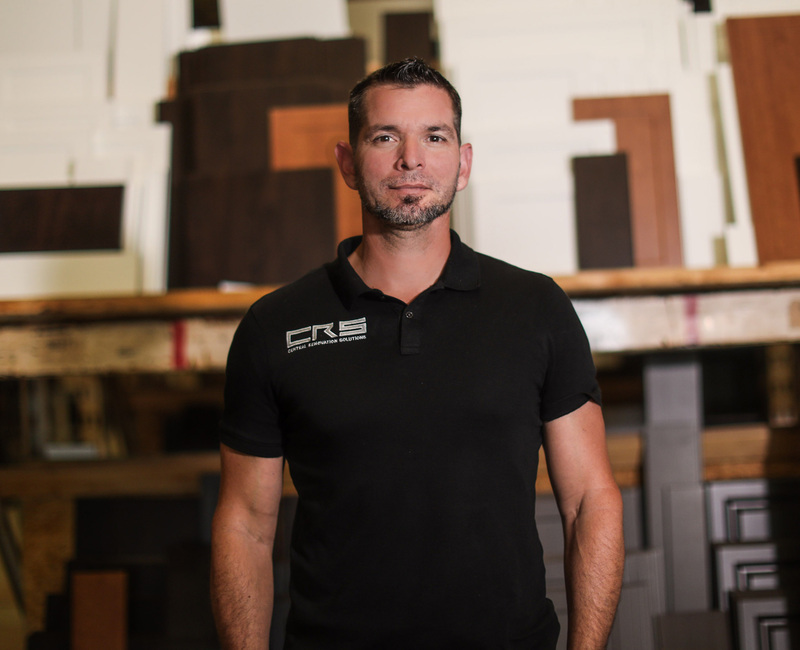 Our cost-effective, time (and money) saving refacing program is the perfect way to give your units a brand new look for a lot less money!